Winter has faded and summer is steadily approaching. The days are finally warm enough to keep the windows down, everything just feels lighter this time of year, and it's all around a good energy flow. What would any season be without the perfect soundtrack?This week I want to highlight my favorite sounds of spring thus far. 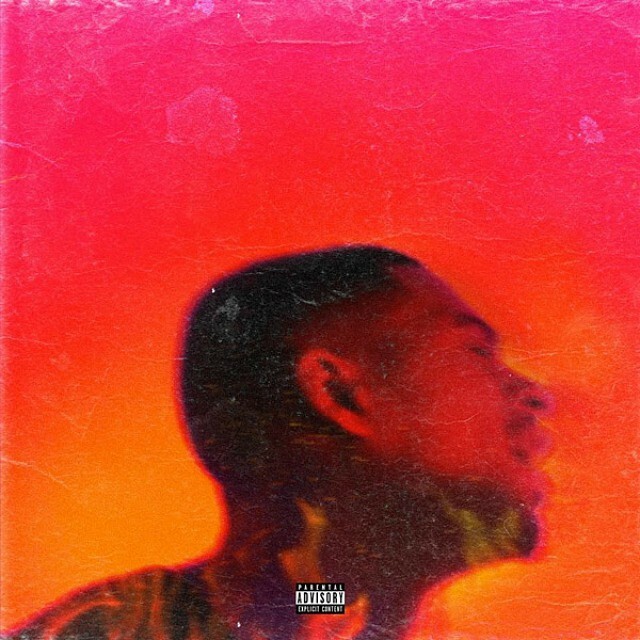 Arin Ray made his debut on The X-Factor some years back and - in the meantime - has played mainly behind the scenes using his skills to pen track on various projects from front-runners. Since his last EP release in 2016, he brought forward an array of talent on his first major label album, “Platinum Fire”. Ironically, the album name describes the fourteen track project perfectly, no exaggerations included. Its mellow vibe is like being a cloud, where the listener is effortlessly floating from start to finish. With notable features from artists like DRAM and Ty Dolla $ign, Ray perfects highlighting his talent with others, there isn't a point on this record where he's out-shined. He brings the balance aspect to not only his collaborative songs, but a much needed one to the R&B genre itself. Chloe and Halle are truly a sister duo unlike any other. They give you Solange and Bey vibes if the two were to ever come out with their own project. Personally, I’ve kept up with them since their YouTube days of posting covers, but I had yet to be impressed by their work. After signing on Beyonce’s label, Parkwood, they put out a project that was less than extraordinary; it didn’t reel me in completely nor did it make it to my person catalog for future playbacks. On TKA, however, the two show their skills from lyricism to their effortless harmonies on every single track. On the production credits, it's noted that they played a hand in almost everything, doing their own personal engineering throughout the album. It is a simply beautiful display of their talent. The album experience feels like a ride with the top down while the sun shines on your skin and it takes you on a journey you’ll never forget. Anyone who is familiar with North Carolina-bred rapper, Jermaine Cole, then it's easy to recognize that his most recent projects have been somewhat on the mellow side. For instance, 4 Your Eyez Only took us even deeper than previous projects and gave us a glimpse inside of Cole’s personal world. It was lowkey, humble, and as always a story. KOD has a different feel. It’s definitely louder and Cole’s disposition throughout the whole project has a bravado feel to it. For me, I love nothing more than cocky, pissed off, and ready to come at your neck Cole. He’s always been able to do it, he just chooses not to. In traditional Cole fashion, he gives us his sentiments with no features and productions that match his heavy tone.